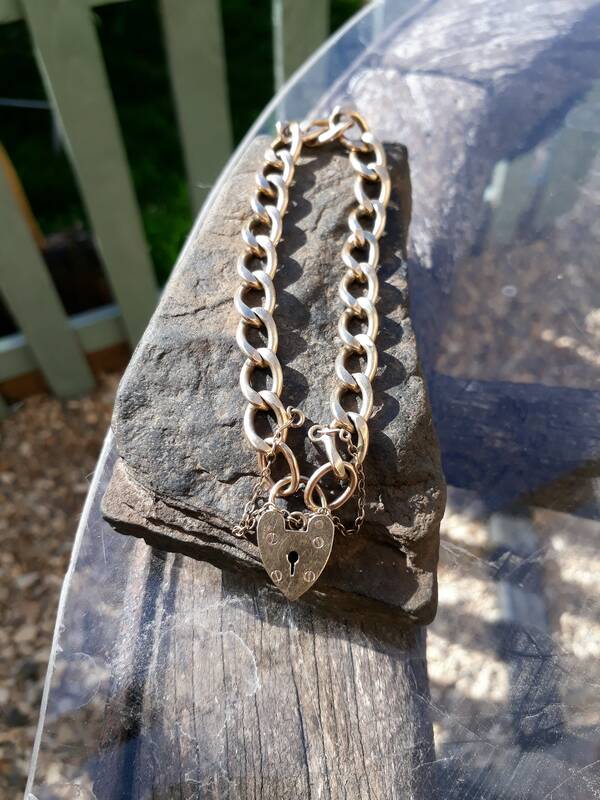 Vintage 9ct Yellow Gold Curb Charm Bracelet in Excellent Condition, Heavy. 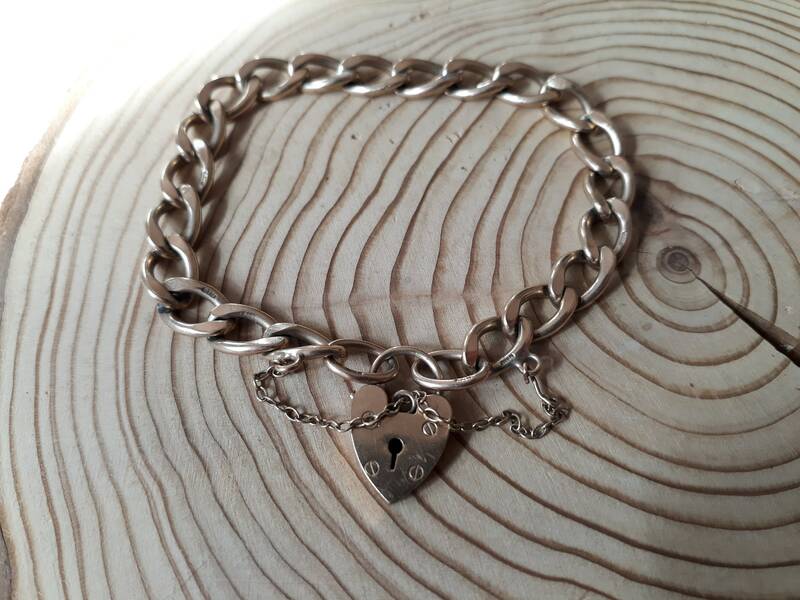 Solid Link Curb Bracelet With Full UK Hallmark, Birmingham. 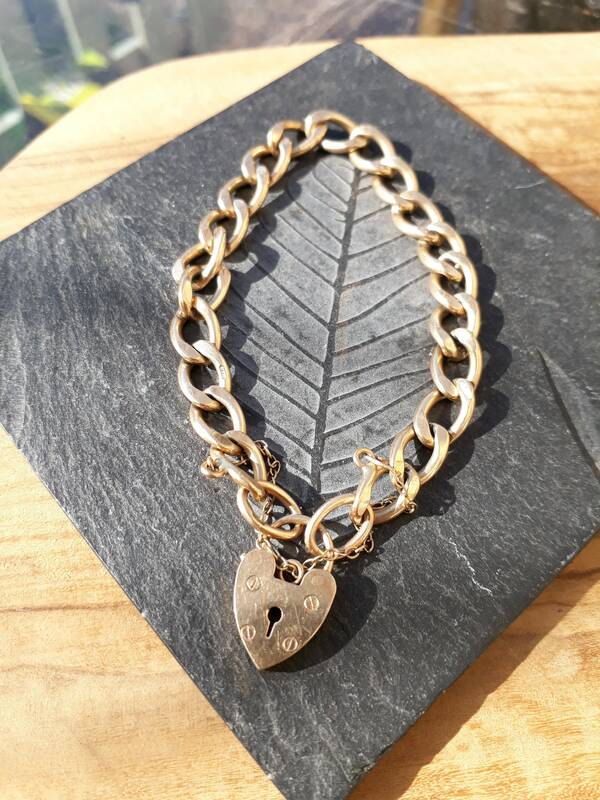 A fine piece of Jewellery - Every 3rd Link is Stamped 9.375 - Hallmarking is Just Not Like This Quality in Todays Life! 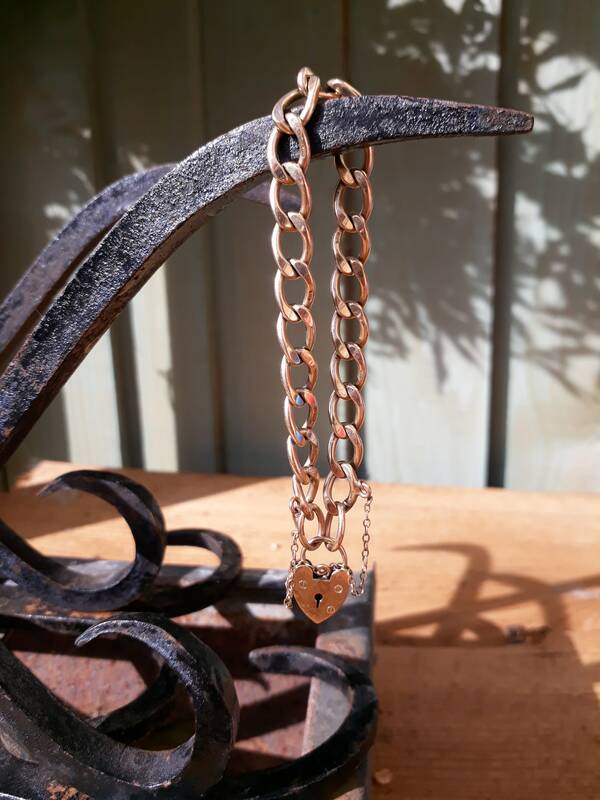 Each link measures approximately 12 mm x 8 mm and All Links are Soldered. 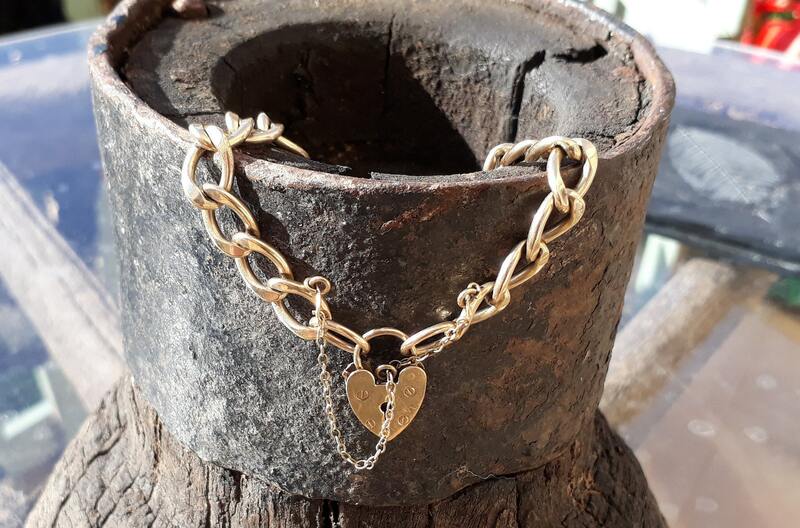 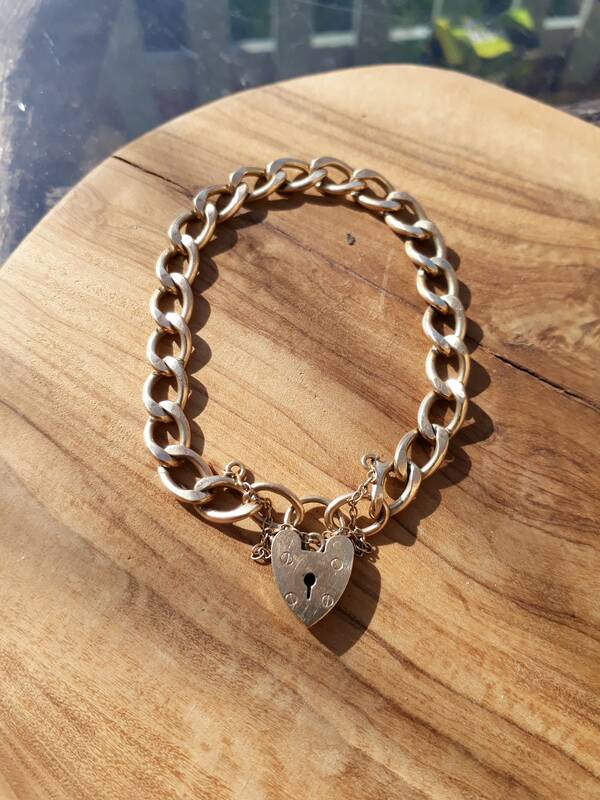 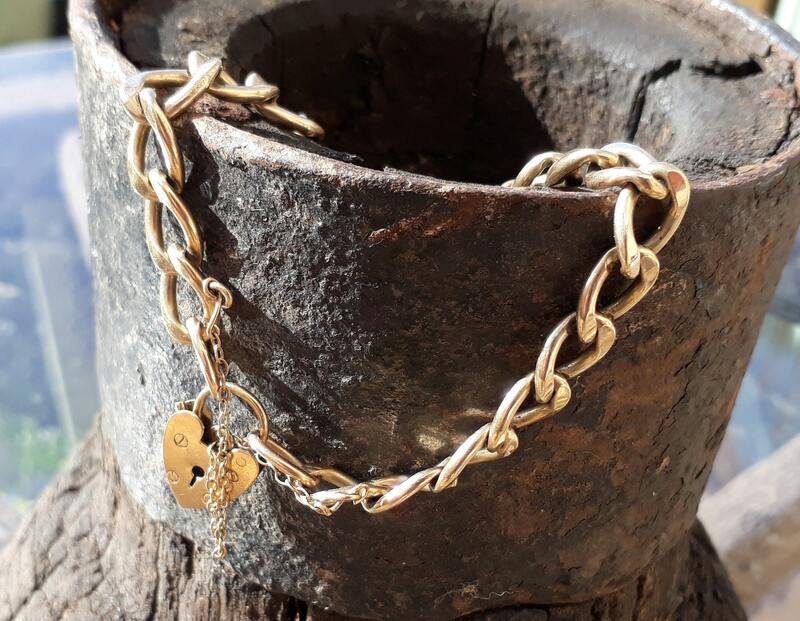 This Beautiful Vintage Charm Bracelet Would Make an Outstanding Gift.